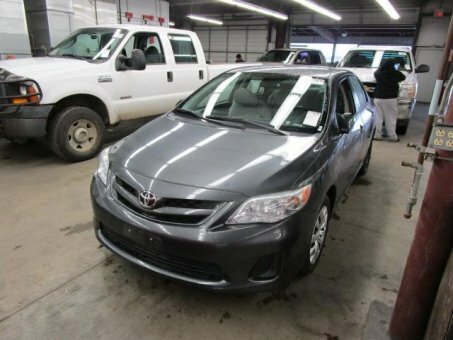 The 2012 Toyota Corolla has a Comfortable ride; simple controls; quiet cabin. Unimpressive cabin quality; mediocre acceleration and fuel economy; some increasingly common luxury features are unavailable; disconnected driving experience. The 2012 Toyota Corolla receives minor feature revisions, including standard power accessories for the base model and a new sound system for the higher trim levels.